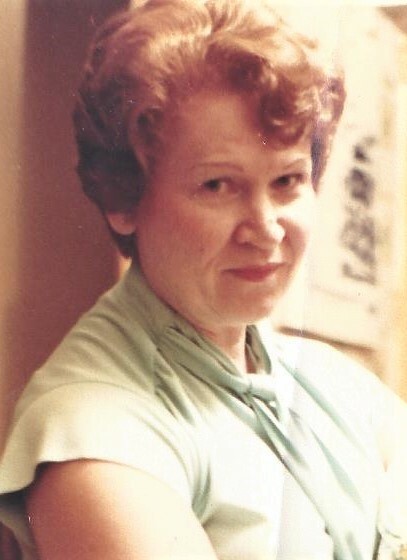 JANET M. SHUGAR (nee Zuppan) age 82. Beloved wife of James for 65 years. Loving mother of Shari, Steven the late Michael and Susan. Cherished grandmother of 4 and great grandmother of 2. Dear sister of the late Marianne Sowry (William). Janet retired from the Recreation Center of the City of Middleburg Heights and was director of the Tri City Senior Center. Funeral services will be at the funeral home on Saturday April 6, 2019 at 4:00 PM. Final Resting Place Saturday April 13,2019 at 11:00 AM in Woodvale Cemetery. Friends received Saturday 12 Noon – 4:00 PM at the A. RIPEPI AND SONS FUNERAL HOME, 18149 BAGLEY ROAD, MIDDLEBURG HEIGHTS, OH (West of I-71).